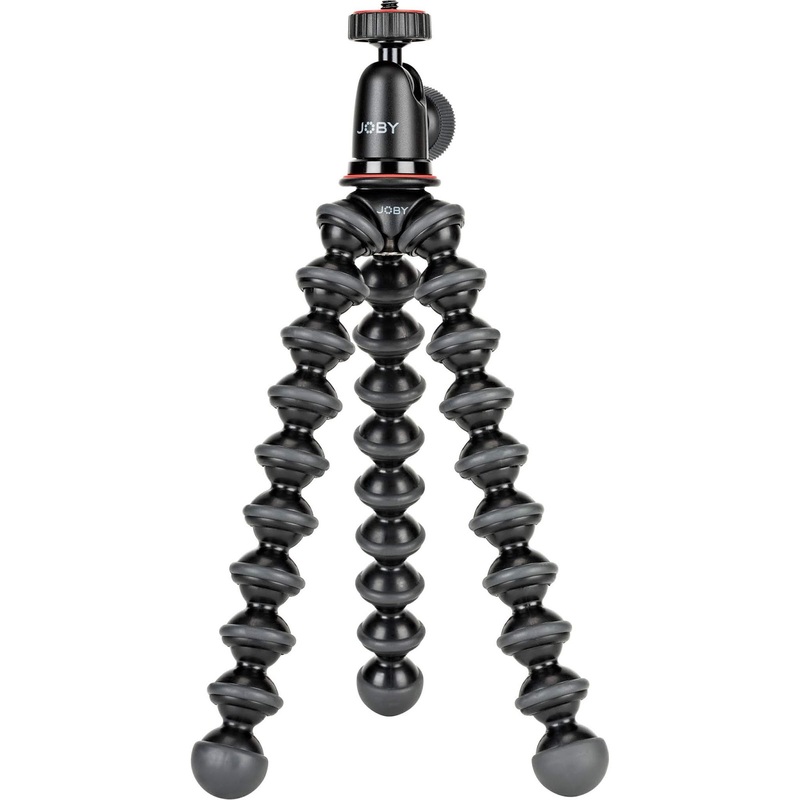 IMPROVE YOUR PHOTOGRAPHY TALENT IN ANY ANGLE- Optimize your photo or video shots with this travel Gorillapod tripod. Flexible mini tripod Legs can be twisted for all kinds of places by attach anywhere for better creativity. TWO DIFFERENT LEG ANGLES FOR GROUND LEVEL SHOOTING - The fashionable and unique new design helps to create low and high angle shots with interchanging leg angle lock mechanism. Flexible wrappable joints secure camera to objects and position the camera at any angel to frame the perfect shot. Rubberized ring/foot grips allow you to capture crisp photos. Reliable performance with the best materials for optimal feel. Portable with flexible and lightweight legs allow you easy to carry Max load capacity up to 3kg. Portable & Lightweight Flexible Tripod, The tripod can be fixed anywhere you want such as the lamppost,tree branch,bicycle handle and so on. Large: This flexipod is 12inches large and can hold weight up to 3kg making it near enough possible to hold any DSLR. 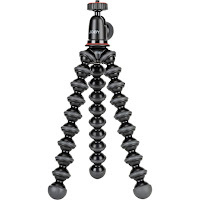 The adapter screw allows you to mount the standard ¼-inch cameras and other professional tripod heads. Yantralay new 12 inch Extra Large Flexible& Sturdy Tripod. Mobile attachment included with the tripod to mount the mobile. The rubberized ring and foot grips provide enhanced stability on difficult terrain.